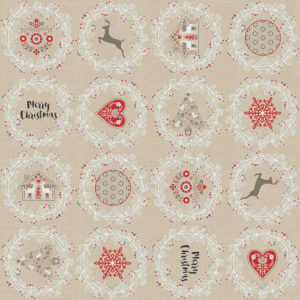 Home Uncategorized NEW CHRISTMAS DESIGNS NOW IN STOCK! Buy your Christmas vinyl coated tablecloth! 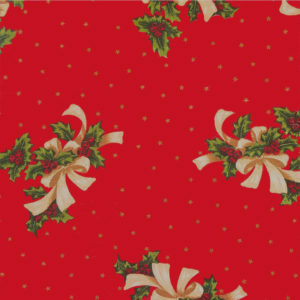 Get into the festive spirit with one of our gorgeous Christmas vinyl coated tablecloths! Not only do they really set the scene and bring some festive cheer into your home, there’s no need to worry about spillages as you can simply wipe them clean! 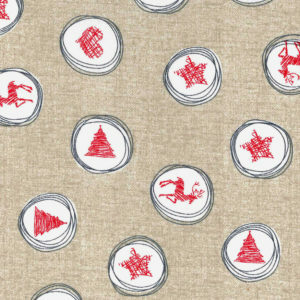 This year, we’re really excited to bring you lots of new and exclusive Christmas designs, so whether it’s jolly reindeer or festive holly, we have the perfect pattern for your table! Why choose a JustWipe vinyl coated tablecloth this Christmas? 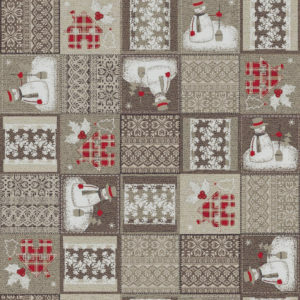 A Christmas tablecloth is the perfect way to add the finishing touch to your Christmas decorations! They also make a great Christmas gift for your family and friends. 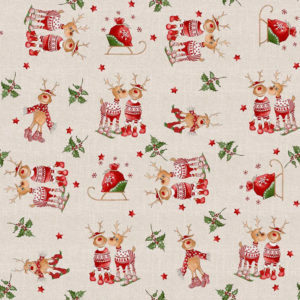 Shop our full Christmas range here. You can also keep up to date with all of our latest offers and news on our Facebook page!